Maria G Maas became a serious student of spiritual pathways and tools somewhere in the mid-1990s. Although she was aware of her psychic sensitivities as a child, she did not learn how to harness these abilities until her adulthood. 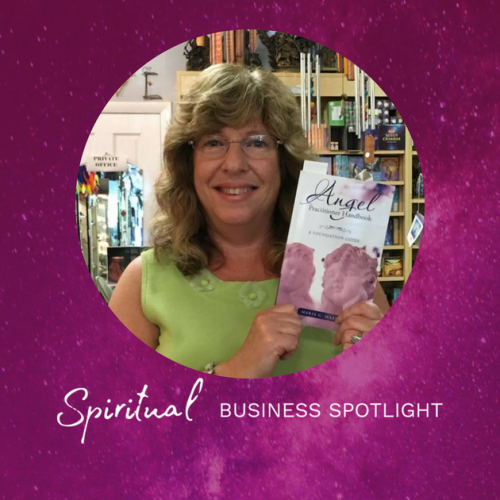 Maria has studied under world-renowned tarot teachers like Mary K. Greer and Rachael Pollack, psychic-mediums like Lisa Williams and Colette Baron-Reid, and angel therapist, Doreen Virtue, PhD. Maria is a professional educator and holds a Master of Science Degree from Long Island University, C.W. Post Campus, in Brookville, New York and continues post-graduate studies at the Omega Institute for Holistic Studies, in Rhinebeck, New York. She is also a Certified Tarot Master via the Tarot Guild and a Certified Angel Card Reader™. Maria hosts Angelic Realms Radio and has broadcasted hundreds of episodes of talk-radio shows and has made guest appearances on several other radio and cable T.V. shows. 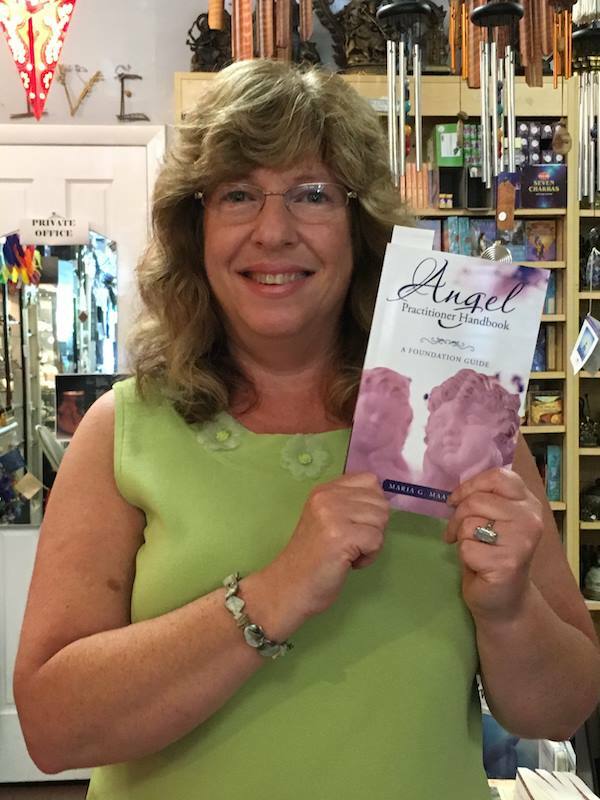 Angelic Realms Radio currently airs bi-weekly and listeners are educated on the subjects of angels, metaphysics, and spiritual entrepreneurship. 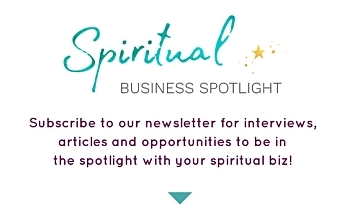 It is a live call-in show where Maria answers questions on the discussion topics and provides complimentary psychic-tarot readings and angel messages for callers. 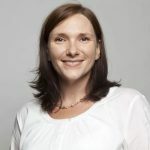 Maria G Maas is also a co-founder of AngelPractitioners.com and the International Association of Angel Practitioners (IAAP), an organization that was formed to educate and support spiritual entrepreneurs around the globe. The Certified Angel Practitioner™ Course was an AMAZING experience and has allowed me to grow in unexpected ways. I strongly recommend that you sign-up for this course if you are simply interested in learning about angels or want to become a certified angel practitioner. ~ Katherine P.
Thank you Maria your work has changed my life and given me hope. My wife has also registered for your course. I am again looking forward to my future again. Angel Blessings. ~ Roger M.
Thank you. I so enjoyed the course and your support. I offered readings to another group I belong to for practice. I had a fun time and great feedback. Thank you, the course has given me confidence in my gifts and myself. ~ Delores W.
The Tarot course is a very good value and is a wonderful addition to my knowledge base. Maria is supportive and easily accessible which I was thankful for. She encouraged student interaction and held webinars with us. The certification process was also managed very well. I am a professional Tarot reader having started professionally about a year back. I used to read earlier in the 90’s but did not find much prospect then in India.